Words matter. 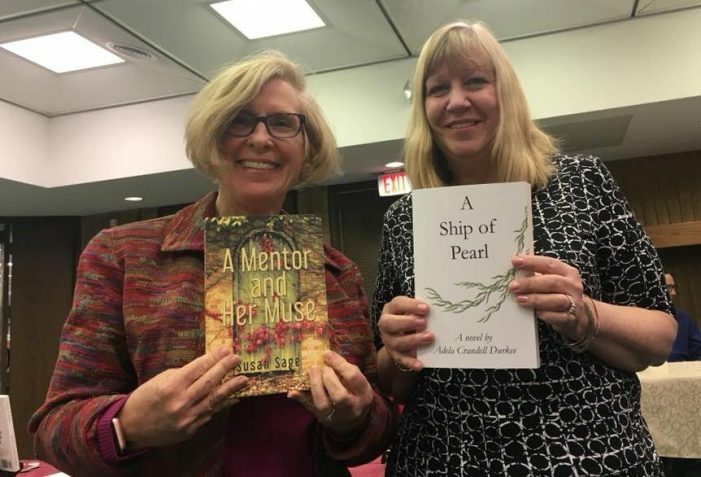 And, in Flint and Genesee County, there are plenty of good ones thanks to renown authors like “A Mentor and her Muse” author Susan Sage. Many will be on hand at the Genesee District Library’s Local Authors’ Showcase, a part of National Library Week celebrations taking place throughout the U.S. This year’s event will take place on April 6 from 1 p.m. to 4 p.m. at the Grand Blanc-McFarlen Library. Local book authors will be on hand to sign books, mingle with guests and provide insight on their own personal back stories. “Our community is rich with authors in all genres,” said Kelly Flynn, Community Relations Manager at GDL. 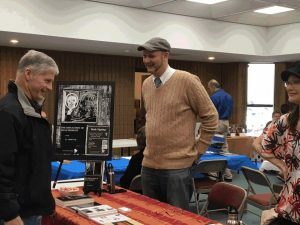 “We are proud to bring them together for this fabulous event.” These genres include fiction, mystery, fantasy and self-help. Guests will get an opportunity to mingle with authors, hear their back stories and get their favorite books signed. Benita Smith – The Life I Live While Waiting to Be Happy! Editor’s note: For more information, visit thegdl.org.